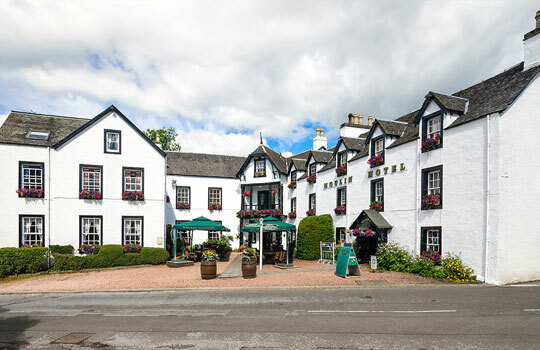 There are few more imposing sights in the Scottish Highlands than the superb façade and highland grandeur of the Atholl Arms Hotel in Blair Atholl, standing proudly at the northern end of this delightful highland village, right next to the little railway station, and almost adjacent to the entrance to famous Blair Castle. 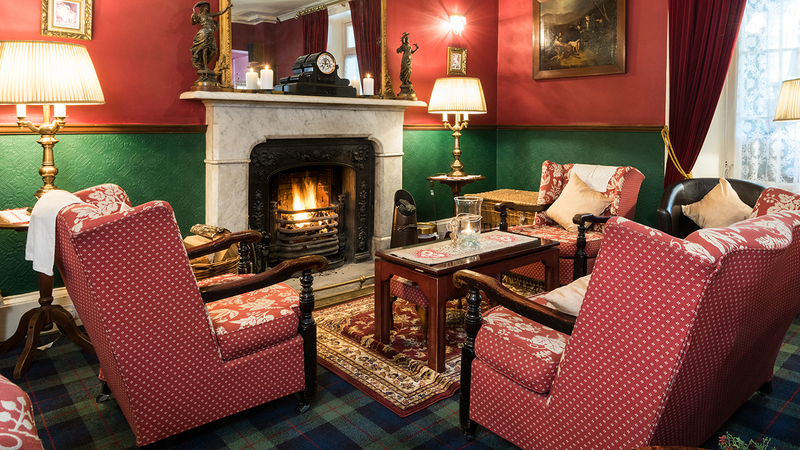 A really traditional Scottish highland hotel, big on heritage and on hospitality. 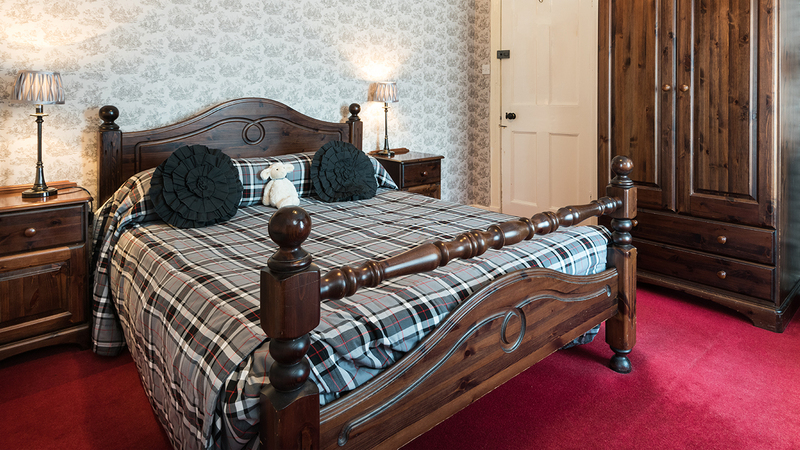 We offer some thirty-one bedrooms – each one elegantly decorated in it’s own unique tartan. Choose from an excellent range of comfortable double, single and large family rooms all with en-suite facilities. We also welcome guests with well behaved pets in some of our rooms. A wonderful base too for short breaks, weekend leisure breaks – and activity and adventure breaks in Scotland too. The hotel’s ‘hinterland’ is liberally sprinkled with some of the best of tourist attractions and outdoor activity opportunities in Scotland – from sensational highland shopping at nearby House of Bruar – to excellent River Tay and Tummel salmon fishing, Highland Adventure Safaris and wonderful rafting and kayaking. Superb for corporate events, meetings and teambuilding events in Scotland, and a venue of real atmosphere for that authentic traditional Scottish wedding. Home Brewed Ales. Moulin was one of the first microbreweries in Scotland. 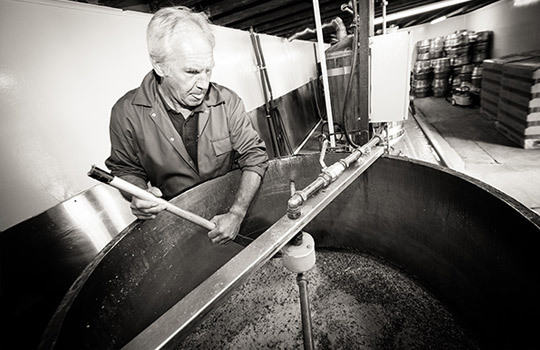 Our brewery was first opened in time for the 'glorious twelfth' of 1995. We offer free Brewery Tours from 10am to 4pm daily. Something to do EVERY day... 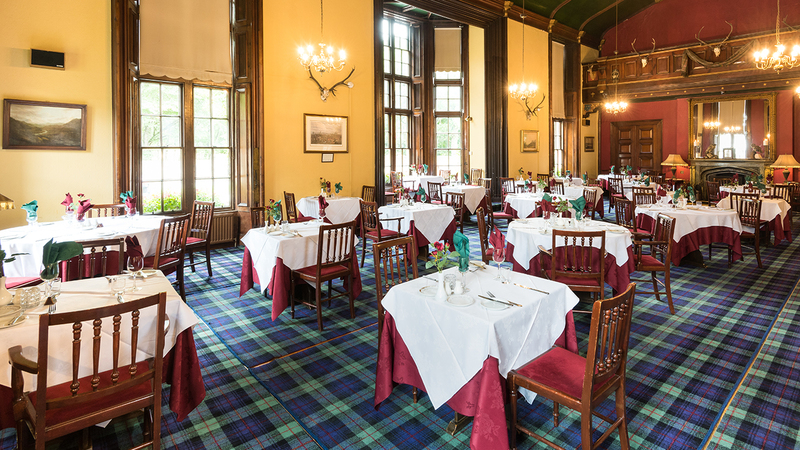 Superb for corporate events, meetings and teambuilding events in Scotland, and a venue of real atmosphere for that authentic traditional Scottish wedding. 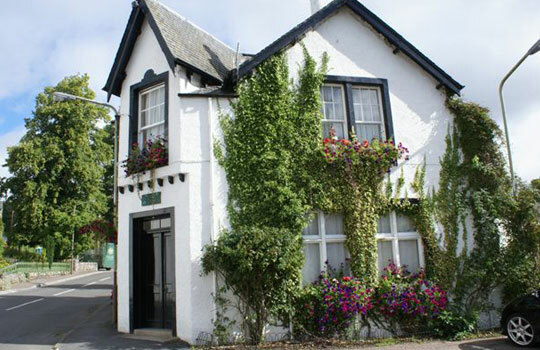 Visit our sister hotel, Moulin Hotel, situated in the village of Moulin, Pitlochry in Highland Perthshire. 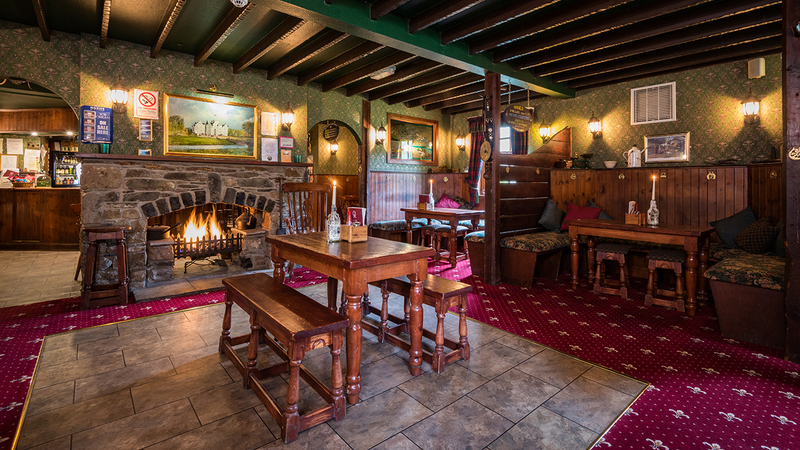 The Moulin Hotel embraces a warm and welcoming world of peace, tranquillity and traditional Scottish hospitality.